Published on January 12, 2017 in Recipes. 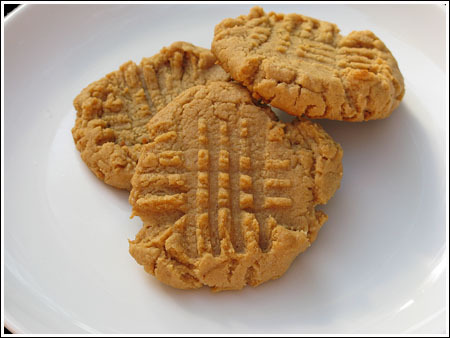 0 Comments Tags: cookie, gluten free, lactose free, peanut butter, refined sugar free. The secret lives of trees. I read this really charming article that I can’t seem to get out of my mind, it talked about tress care for each other. I know, how can I say that and not expect you to flashback to Avatar? No harm in that. That’s certainly what I thought about when I read the adapted piece, which was authored by Melissa Bryer of Treehugger.com. “ They can count, learn and remember; nurse sick neighbors; warn each other of danger by sending electrical signals across a fungal network know as the ‘wood wide web’; and keep the ancient stumps of long-felled companions alive for centuries by feeding them a sugar solution through their roots,” reveals Peter Wohllenben, A German forest ranger and author of “The Hidden Lives of Trees; What They Feel, How They Communicate – Discoveries from a Secret World” which was released in September. To enlighten you further, the research that Wohllenben conducted revealed that artificially spacing out trees to allow for more light and growth was counter productive as trees exist less like individuals and more as communal beings. By working together and sharing resources, via their root network, their resistance is increased against damaging influences. Much like humans throughout time, it was the family structure and sense of community that has often kept mankind afloat. And to bring this concept into the home, it is a sense of family and dining around the table sharing food, that personally gives me the connection to my family on a daily basis. Cooking helps ground me, it helps me find my roots when things get stressful and it also provides me a great amount of entertainment. 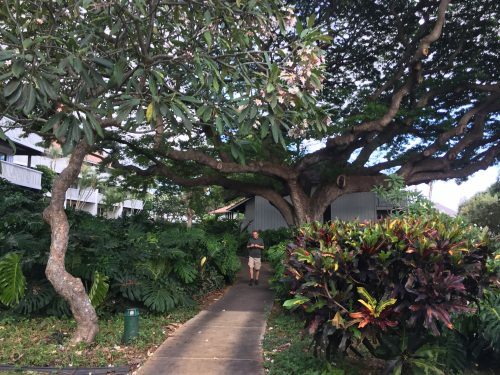 I can appreciate trees finding their strength as communal beings – for as much as I like to be an individual these past few years have taught me just how important my family and community can be when life becomes scary. 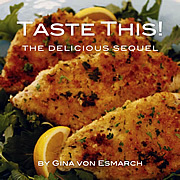 This gluten free recipe is the first one I’ve developed when my mom was diagnosed with diabetes a number of years ago. She really didn’t eat many desserts but she always loved peanut butter cookies. The look on her face when I baked up the first batch of these was sheer happiness. I’d like to believe that it took a little of the edge off of her diagnosis. It was my way of saying that we’d find a way to get around it. That’s just what family does. The cookie recipe is quite simple. Five ingredients, a bowl, spoon cookie sheet and 12 minutes in the oven will do. The crunchy peanut flavor and consistency is really spot on. 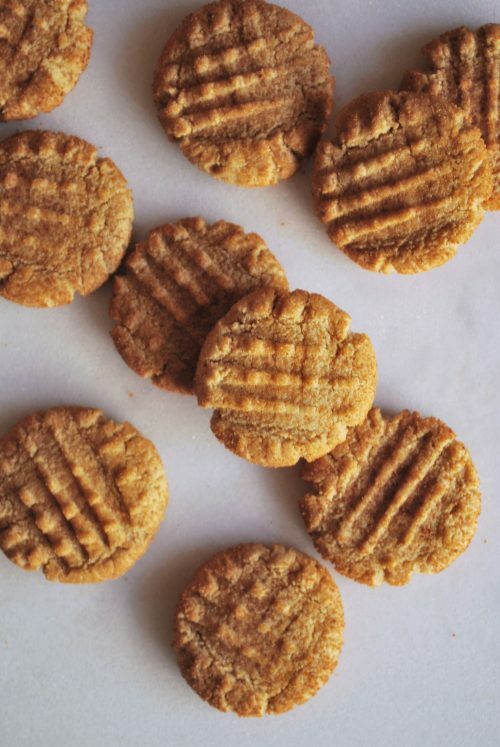 It is exactly what a peanut butter cookie should be; crunchy, super soft, and chewy. Added perks- it is gluten fee, lactose free and refined sugar free. 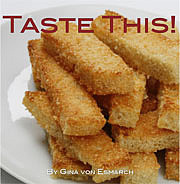 You’ll be amazed at how something so ‘free’ of the bad ingredients is so very good! After sinking your teeth into one of the gems you just might have your new favorite dessert. Using a spoon mix all ingredients until well blended. Spray a baking sheet with non-stick cooking spray. 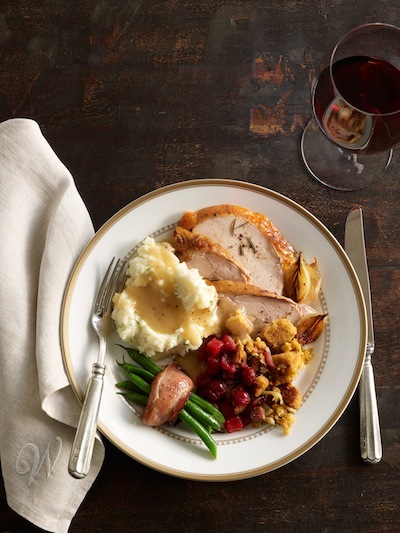 Drop by teaspoonful onto a cookie sheet. Use fork to make a crisscross design. If using sea salt, sprinkle on top before baking. Bake for 12 minutes and let cool. Store cookies in an airtight container.